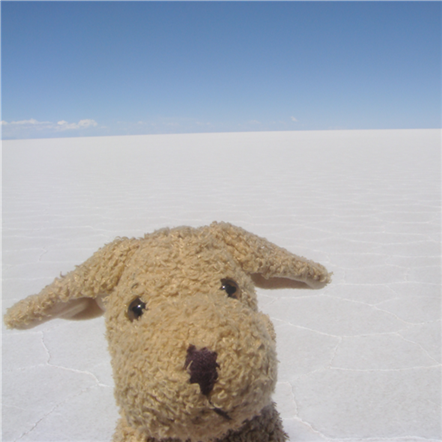 We've been to Bolivia twice! 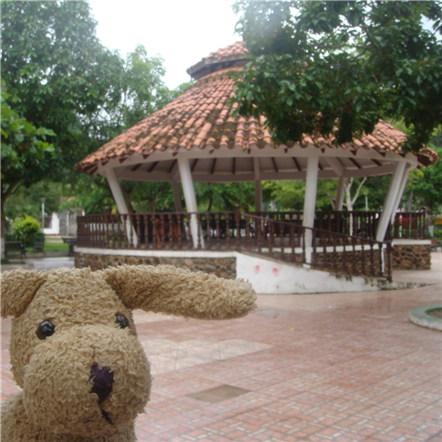 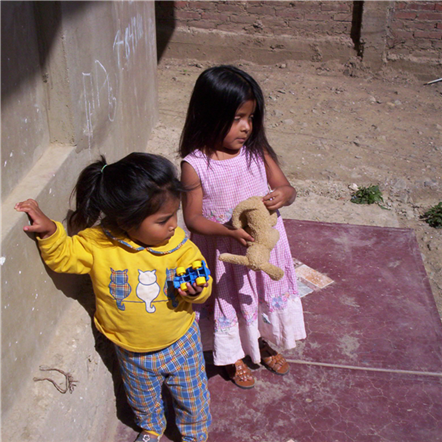 The first time was during newyears between 2005 and 2006, when I was in Cochabamba for three weeks visiting my girlfriend who worked at an orphanage there. 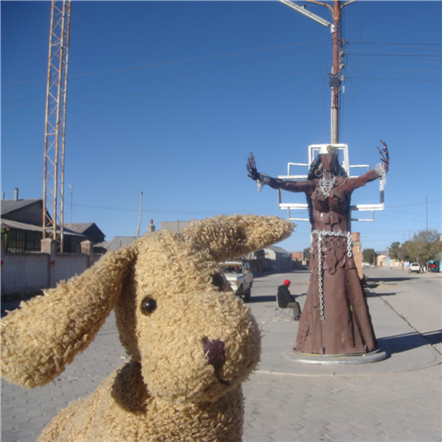 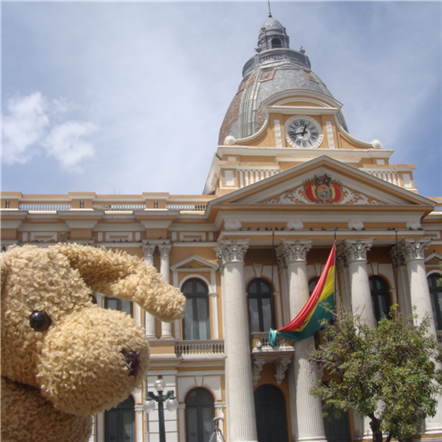 I liked Bolivia so much that I went back in 2009 to explore the country more thoroughly. 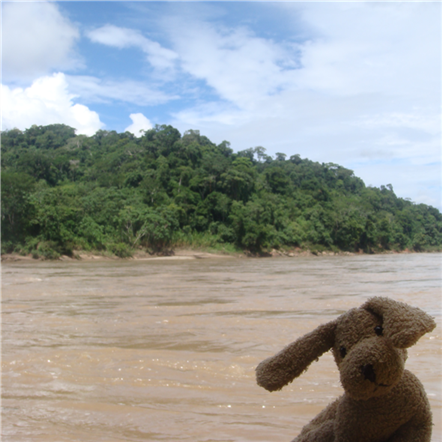 Spending a week in the Amazon jungle was amazing! 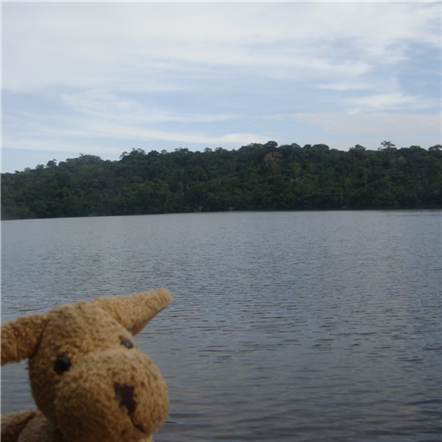 We got to see two wild tapirs!